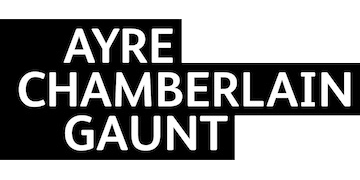 Ayre Chamberlain Gaunt has grown consistently since its inception in 2005 and is now a 50-strong architectural team with studios in Basingstoke and London. With its growth aspirations, however, the company struggled to find a reliable solution were they could use GPU demanding programs such as Autodesk Revit on any device and collaborate with different offices in real-time. With Cloudalize, Ayre Chamberlain Gaunt found a flexible, high specification and innovative solution to allow future projects to utilise Autodesk products and other GPU intensive PC-based programs.